Organizations have redefined HR management over the years, while introducing employee-friendly policies and agile working environment at workplace. 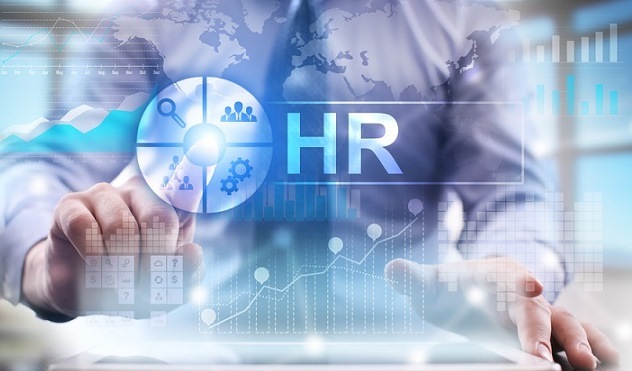 HR teams are now better able to handle administrative tasks, which has never been possible without fast-paced adoption of highly advanced technologies. Moreover, flexibility empowers HR to incorporate design thinking into people strategies to drive innovation. Let us explore the major trends in managing HR in the digit era. There exist a huge difference between automation and intelligence automation, as intelligence automation incorporates machine learning to improve speed and accuracy of manual business processes. Nowadays, automation has become an integral part to carry out routine work. The major factor responsible for this increased automation is ‘Big Data’. It is expected that 86 percent of companies say they will hit a breaking point where they will be buried under the massive amounts of information being generated, by 2020. It shows that there is an urgent need to deploy automated solutions to reduce the workforce burden. Learning and skill development play a crucial role in engaging employees with effective training programs that impart the best of technology and practical skills in a cost effective manner. In order to achieve that aim, HR leaders need to come up with such programs that subsequently cut costs on learning and development while bringing value to their organizations. On-the-job training further allows professionals to learn from their colleagues, especially from the experienced ones. It’s thus a perfect way to create a highly interactive platform to engage employees across all levels within an organization. Agility at working is the key to create a flexible working environment for the workforce, which is the real asset for any organization. Agile working model ensures work-life balance for millennial employees, and allow them to achieve their daily goals with their choice of seat. It gives them a comfort level, and transforms the workplace culture to best address the needs of millennial employees. It also helps them to better maintain positive work-life balance and increase the productivity at workplace. In the digital age, HR leaders must leverage digital or social media platforms to expand their reach and better attract the top talent. At present, social media platforms, such as LinkedIn, and many other job portals are contributing to a great extent in simplifying the hiring process and making it faster than ever before. With the effective use of digital tools and strategic planning, HR teams can adopt best practices around change management. These trends are shaping the business operations and the way organizations are moving forward to stay ahead of the curve across the globe.